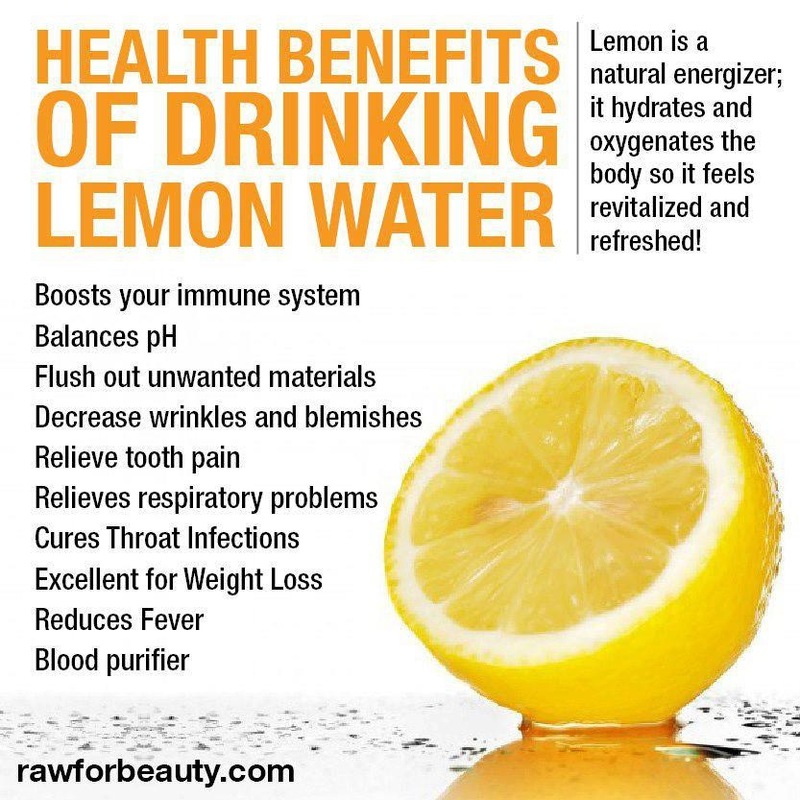 Help Yourself Out this Season – Use Lemon – Feel Happy & Feel Better & Alive! The better your digestion, the more your body will release and expel holiday treats. Avoid gaining weight by taking care of yourself. It is okay to treat yourself and enjoy good company and parties. Ensure your body is performing though, eliminating, and digesting at it’s best. The holidays can also be a stressful and emotional time. Use Lemon to enhance your mood, uplift yourself, and help you feel more energized – especially if you live in a place with little/no sunshine in the Winter. I spray lemon throughout my room in the morning to help my mind & body wake up. I also use it when I need to concentrate or get work done. Lemon will help you get through the dark months of Winter. Add it to your ‘medicine’ cabinet & shopping list! I also use the oil below in my water, and carry it in my purse. Great supplement when you don’t have organic lemons or are traveling/ on the go. Lemon helps to purify our senses, our body, & flush out toxins that we naturally accumulate through eating, breathing, etc. The scent of lemon helps you relax, destress, & feel more clear and at ease –> Spray it at your desk while working! Brings you Joy & helps you feel Happy! One of the best things you can do for your liver!